Join our agile team of consultants, planners, engineers and designers, all united by our desire to champion the infrastructure around us. 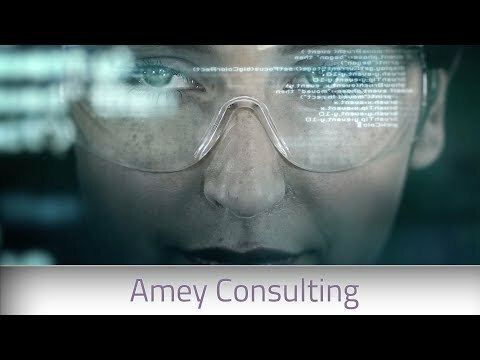 At Amey Consulting we specialise in intelligent interventions rooted in practical thinking. Uniquely, our plans and designs are shaped by our expertise in delivery. Our work makes a difference to the daily lives of almost everyone in the UK. And our people are the driving force behind this success; passionate about seeing our cutting-edge contributions played out in the real world. We’ll ask you to help us improve and innovate and in return we’ll help you develop and grow. So your success becomes our success. We’re down-to-earth, smart people who get to play with the infrastructure we design and consult on, working across multiple sectors including utilities networks, public buildings, roads, railways, airports, and other transport hubs. Proud to be working with clients including Highways England, Transport Scotland, Roads Service Northern Ireland, Network Rail, TfL, Severn Trent and Heathrow Airport. And excited to be working on projects and infrastructure like Thames Tideway, Crossrail, HS2, Greater Manchester Metrolink, Docklands Light Railway, Ordsall Chord and Forth Road Bridge. "Data and technology must be coupled with the ability to interpret and respond in a real environment with real people."